"The output from our engagement with Velocity continues to serve us very well. 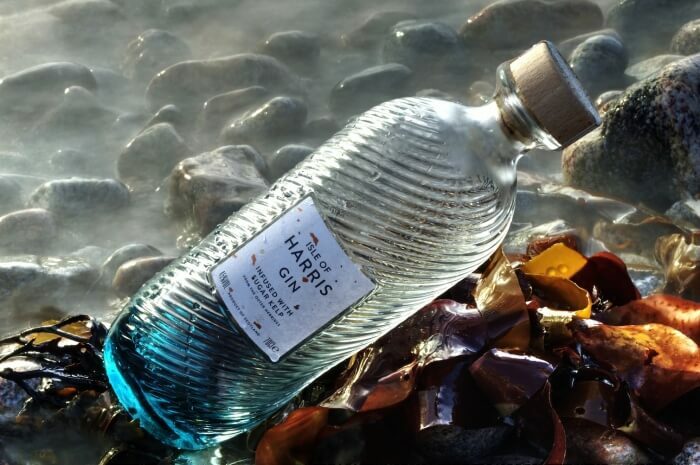 A great value relationship"
When Simon from Isle of Harris Distillers Ltd approached me to review their activity to date and help devise an on-going social media strategy, I was delighted! I've worked on many a drinks brand in my time, but this had a huge pull - a brand new distillery on the majestic Isle of Harris, with an incredible story to tell and the products to match. This was delivered in 2015, however, in 2017, we began working together again, with me carrying out in-depth monthly analysis on their web and marketing data and delivering advice and direction. Sometimes a client comes along and you just know that they'll be a huge success in the social media world. 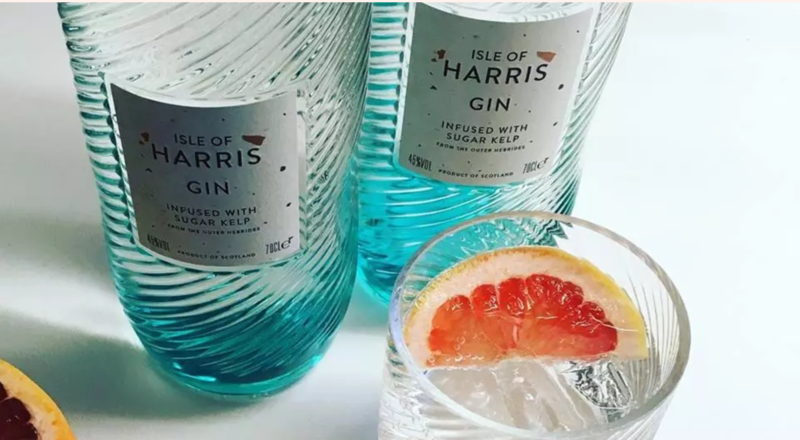 My gut was right here (and that of the client's as their early work had been returning excellent results) and in the past year, social media has become a key component of Isle of Harris Distiller's strategy. They've succeeded where many brands fail by creating a real community of advocates and generating success without spending a penny on paid social media activity! I've very much enjoyed seeing the fruits of our joint labour work their magic. Scroll to read a testimonial from Simon. I'd love to work with you on your brand. Please feel free to email me or call 0131 322 5295 (+44 131 322 5295) to discuss your needs. "As a new business with Social Media at the heart of our communications strategy but without technical expertise in this area, we engaged Velocity to audit our approach to-date and advise on best practice going forward to achieve our objectives. Mike was a pleasure to work with- he listened carefully to our story and our desire to ‘do things differently’. His review and recommendations were well considered and highly practical- light on theory and strong on practicality. As part of the review he facilitated a workshop for the team, which added to our thinking. The output from our engagement with Velocity continues to serve us well a year on. A great value piece of work"